Surf Size: Waves generally range from 3-5 feet with constant winter swells of 6-10 feet. Almost never a flat day. Conditions: Water temperature is usually under 60 degrees. Surf conditions can range from perfect to stormy. Most weather dependent season. Summary: Winter is the cold and rough time to surf in Manhattan Beach. Waves are at the largest and water the coldest. Its the best time for experienced surfers willing to take on the cold. Surf Size: Waves generally range from 2–4 feet with occasional ground swells putting surf into the 4-6 foot range. Occasional flat days. Conditions: Water temp is about 60 degrees. Surf conditions can range from perfect to windy and is less stormy than winter. Summary: Spring is still pretty cold but the waves and weather start to calm down a little in Manhattan Beach. Waves are average size and weather in somewhat consistent. Its a good time to for both intermediate surfers and beginners on the right day to challenge their skills. Surf Size: Waves generally range from 1–3 feet with occasional ground swell or hurricane from the south putting surf into the 3-5 foot range. There are some flat days. Conditions: Water temp is about 65-68 degrees. Surf conditions are almost always good in the morning but can get windy in the afternoon with onshore flow. Constantly warm days! Summary: Summer has the hottest days and the water gets warmer every week. Waves are on the smaller side and weather consistent. Its a good time to for beginner surfers! Surf Size: Waves generally range from 2–4 feet with occasional ground swells putting surf into the 4-6 foot range. Very few flat days. Conditions: Water temp is about 70 degrees in October but starts cooling by November. Surf conditions are usually perfect and Santa Ana winds can keep it offshore all day in October. Summary: Fall is our favorite time to Surf Manhattan Beach. Its still pretty warm out and the water is actually at its warmest. Waves are above average size but usually not too big and closed out. Weather in consistently good. Its a good time to for both intermediate surfers to work on their skills. 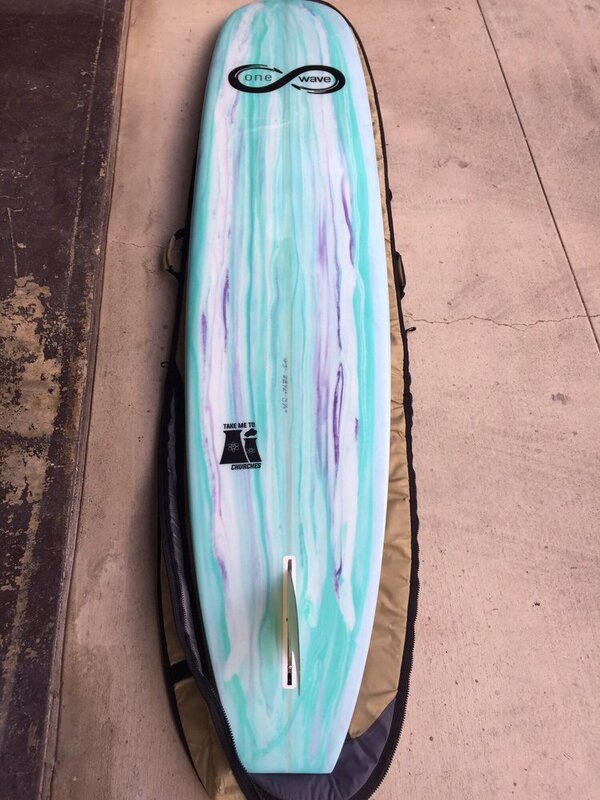 ← NEW SURFBOARDS. BUILT FOR YOUR SIZE & ABILITY!